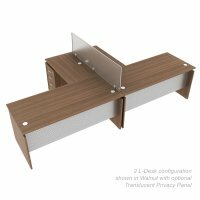 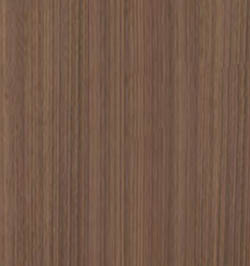 Available in Espresso or Walnut Laminate Finish. 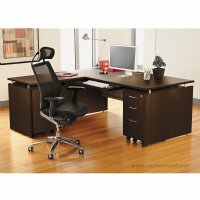 Grommets for cable and wire management. 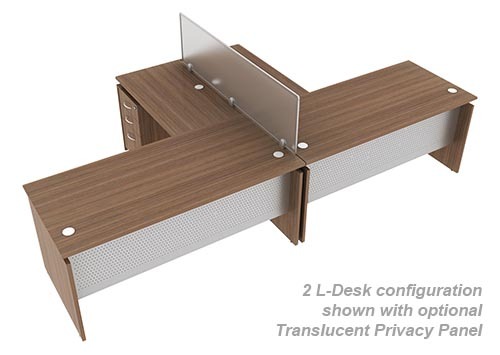 Available in "L" or "U" workstation.